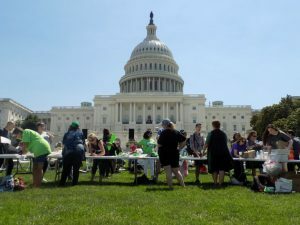 But as a result of the AKA and other kratom advocates, we have also had encouraging news coming from states who are in the midst of swearing in new regulators. 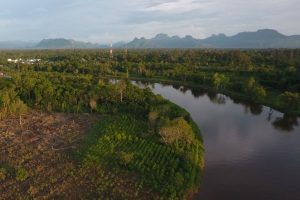 Here is some good news and hope for 2019 that we’ve noticed just in the past couple of weeks. 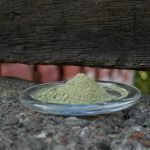 A bill sitting in the New York General Assembly’s Senate Health Committee would restrict the sale of kratom to anyone under the age of 18 in the state. 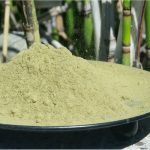 For a majority of kratom advocates, it’s an encouraging sign when a state moves to put reasonable restrictions on a substance, rather than a reactionary, ill-advised ban on it. After the Georgia House study committee hearing on December 28, where many kratom advocates testified, Georgians are waiting to hear whether the legislature will decide to regulate kratom. 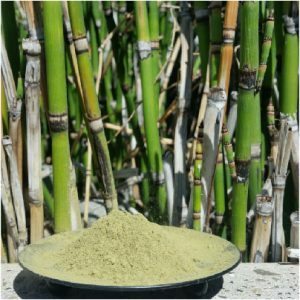 Based on the hearing, a Fox 5 report published yesterday out of Atlanta is suggesting that, as a result of the hearing, kratom may become regulated instead of outright banned in the state. 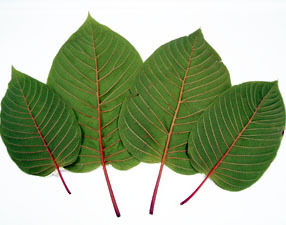 As we covered last week, the Ohio Board of Pharmacy, who was considering recommending a ban on kratom, voted to defer any action until March 2019. 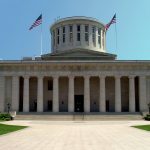 As a result of kratom advocacy by the American Kratom Association, affiliated scientists, and citizen activists, Ohio appears to finally be listening to the science on kratom.